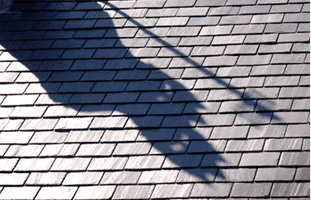 Whether you are having a new house built and require an experienced roofer to install the roof, or your roof has seen better days and a roof replacement is the only option, please get in touch. We have many years of experience in working with all types of roof, from tile and slate roofs to felt roofs, flat roofs and zinc roofs. 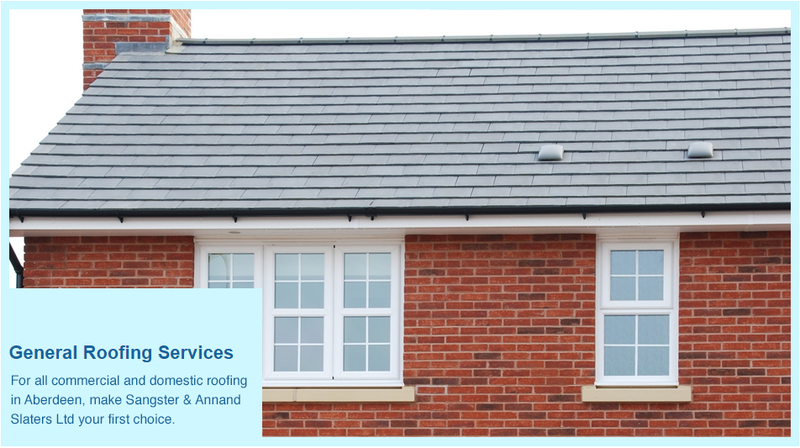 So whether you're looking for roof installations, roof extensions, roof replacements or roof renovations, get in touch with Sangster & Annand Slaters Ltd. Copyright © 2019 Sangster & Annand Slaters Ltd. All rights reserved.